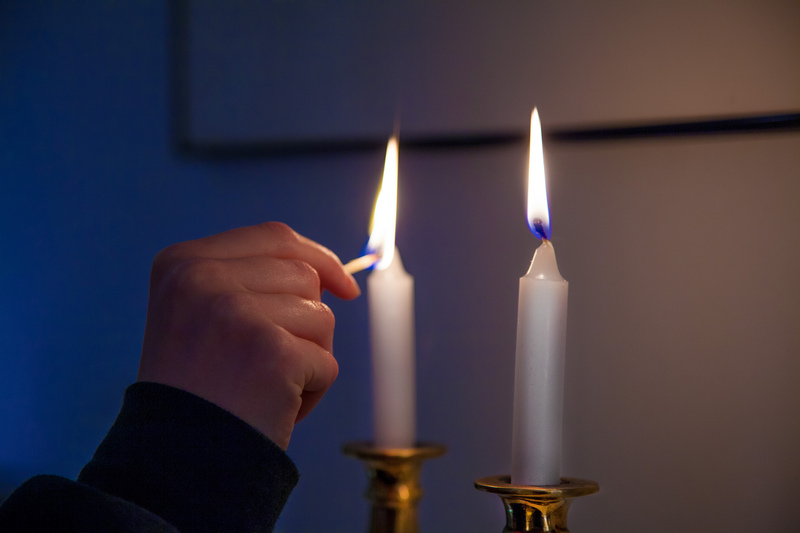 Our monthly Erev Shabbat service starts at 7:30pm on the first Friday of every month at Rodef Shalom. All are welcome! Services last about an hour. If you are new to Bet Tikvah, please plan on staying for the Oneg Shabbat after the service. We'd love to meet you. Our Oneg Shabbat begins with the blessing on wine and bread, and then we share food and conversation. The Open Forum (business meeting) is held monthly to discuss topics relevant to Bet Tikvah (e.g., upcoming events, needs, communications, etc). All are welcome. Let us join together in the celebration of Passover. We will tell the story of the exodus of the Jews from Egypt and then feast on a Passover meal. At t his joyous occasion, we celebrate our freedom as Jews and as individuals.